H. 13771 - just reduced for quick sale. This is one of the least expensive three bedrooms, two bath pool homes in all of lely. This home sits on a large corner lot with a paver circular driveway and backs up to the hibiscus golf course. The home has been very well maintained. In fact it has a brand new roof. There is no carpet in this home. It features tile and wood laminate flooring. The hot water heater is newer as are the kitchen appliances. The pool is quite large and a person could actually do laps. The covered lanai is about 34 feet long to provide plenty of shaded area for loungers, chairs and tables. The entire home is equipped with both electric and manual hurricane shutters. The circular driveway provides plenty of room for parking. Use the well to water your lawn and save big on your water bill. Besides being on the hibiscus golf course it is only steps away from royal palm country club where memberships are optional and available. Close to beautiful downtown naples and our wonderful beaches. C. 15889 - this popular escondido 4 bedroom/3 bath model floor plan shows beautifully! The interior of the home offers tile on the diagonal in the kitchen and wood flooring in the expansive living room and master bedroom along with plantation shutters and crown molding. The open and airy kitchen joins the living and dining room for a centralized gathering place along with granite countertops, stainless steel appliances and a breakfast nook for additional seating. Equally impressive, is the close proximity to the ole amenities! 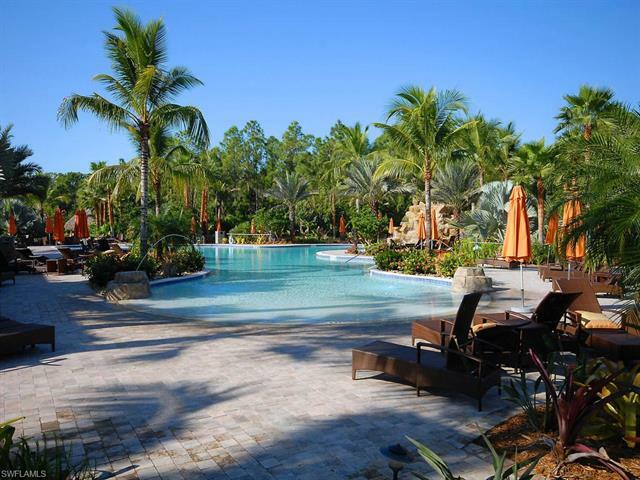 This resort-style community offers beautiful grounds, fountains, a tropical pool, separate children's pool, state-of-the-art fitness facility, tennis, library, internet caf, pub & restaurant, movie theater, an amphitheater, ice cream parlor & coffee shop. Lely resort is home to 3 pga golf courses with the ability to pay as you play and ole is a pet-friendly community! Buyers want open floor plans with many upgrades this one has it all! Beautiful granite window sills, counters, and oversized island with wine cooler. Freshly painted living area blends naturally with the travertine floor throughout the entire home. The kitchen boasts tons of space with vanilla cream designer cabinetry. Skylights provide an abundance of natural lighting. The master bath, with a bidet, has a beautifully-tiled oversized walk-in shower. The two guest bedrooms are nice sizes with a lovely tile and granite accented guest bathroom. Custom plantation shutters adorn the windows toward a most inviting lanai where you can entertain facing the most marvelous sunsets over a majestic water and golf course view! Storm shutters are electric and manual for full storm protection. There is an extended driveway in front of a two-car garage. A roll down screen has been added to the garage. The yard includes nice landscaping in a friendly neighborhood. This one is ready to go! Located in the private guard gated community of lakoya at lely resort, this popular upgraded long lake view tivoli iii home with sunny southern exposure is a must see! One of the longest lake views within this section of lakoya! Upgrades include, stainless ge appliances, quartz kitchen countertops, custom kitchen backsplash, large upgraded tile on a diagonal, upgraded fans and light fixtures, impact windows and doors and much more! The home is also situated on a large pie shaped lot with privacy hedges on both sides for maximum privacy. Newly built in 2015 and rarely used. Enjoy the highly renowned players club and spa which offers resort style swimming pools with waterfalls and kids area, state of the art tennis facility, 3500 sq. Ft. Fitness center, restaurant, tiki bar, pool room, theater room, and spa. Lely resort is also home to three championship 18 hole golf courses. H. 14499 - great home in a very desirable neighborhood overlooking royal palm golf course. New roof and pool cage screens. Brand new pool heater. Newer a/c and hot water heater. Seller is providing buyer a one year home warranty. House is being sold turnkey so all you have to do is move in and make it your own. Very close to 5th avenue shopping, restaurants and beaches. You don't want to miss this opportunity. Beautiful fully furnished condo. Move-in ready for seasonal use or rental. Conveniently located a short walk to ole exercise club, pub, theatre, and larger community pool. Desirable additional pool in quad complex courtyard just behind condo. Located in lely resort close to 2 public golf courses, 1 private golf course and 20 minutes to naples beaches or 10 minutes to marco island. Unit has 3 bedrooms upstairs, built-in desk in loft, upstairs washer and dryer. Walk-in closet in master suite. Balcony off master. Separate tub and tiled walk-in shower in master. Granite countertops throughout. Kitchen features large walk-in pantry. Convenient attached 2 car garage offers additional storage for your bikes, golf clubs and beach chairs. 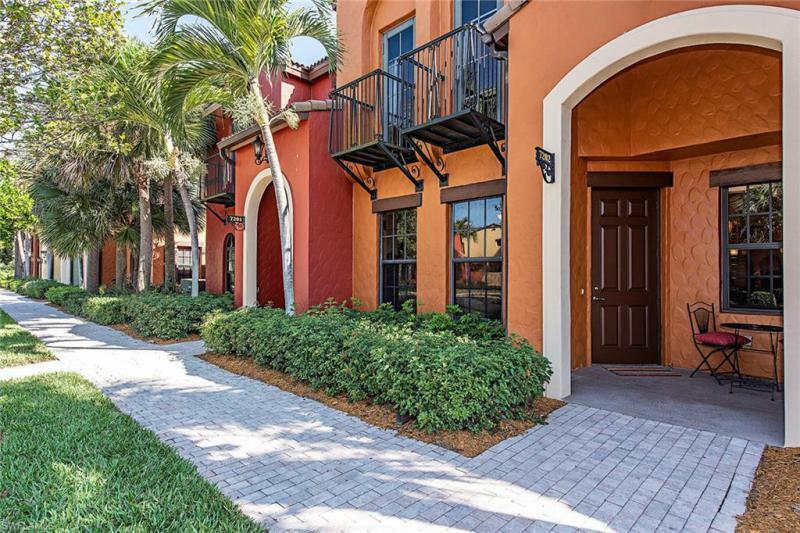 C. 14798 - live life beautifully in southwest fl in this spacious townhome in ole @ lely resort. Walking distance to the 20,000 square foot village center with resort style pool, restaurant, sand volleyball court, ice cream parlor, movie theater and fitness center. There are 3 golf courses in lely resort a dog park and the players club and spa which is an optional membership. 15 minutes to downtown naples and 20 minutes to marco island. Ole is the place to live. Newly remodeled naples manor home with open backyard.